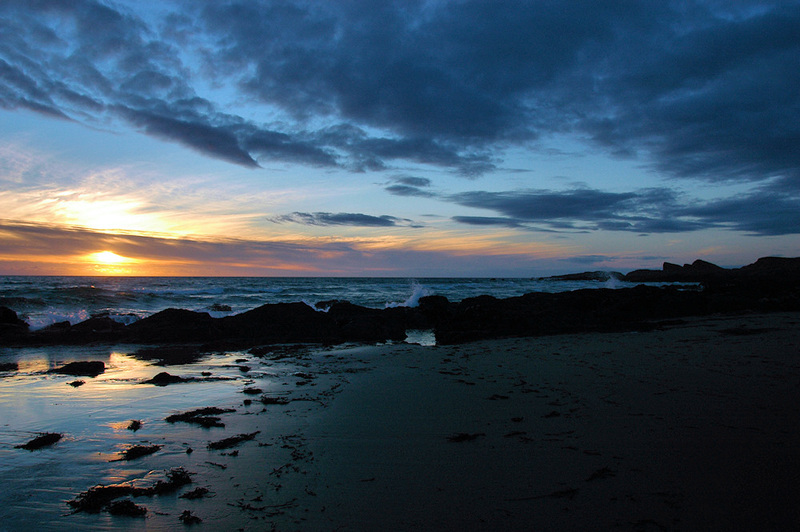 A dramatic sunset in Saligo Bay on the west coast of Islay. The clouds in the sky create a dramatic atmosphere and beautiful colours. This entry was posted in Beaches, Cloudy Weather, Repost, Sunset and tagged Islay, Saligo Bay by Armin Grewe. Bookmark the permalink.